Along with the GamesIndustry International editorial team, the GameHorizon board supports the conference through networking, evangelising, advice and ongoing feedback. Made up of regional and national veterans across the broad video game spectrum including mobile, social, console and digital gaming, they bring with them knowledge of multiple disciplines in an ever-changing market. 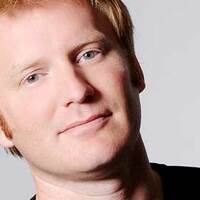 Chris was previously co-founder of both Media Molecule and FreeStyleGames, as well as vice president at EA and Activision. He is now an investor and advisor to several leading games teams. 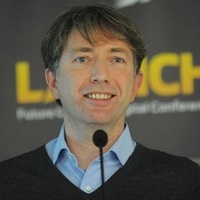 He is currently on the board of PlayJam and is non-executive director at Hutch Games, Relentless Software and Future Games of London. Gareth has been a pillar of the Newcastle development scene since starting at Reflections in 1998. 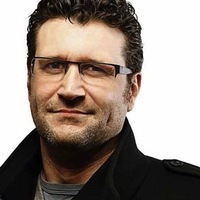 Leading the studio that created iconic car-chase game Driver, Gareth helped lead a studio that was eventually acquired by French publishing giant Ubisoft in 2006. In 2011 he took the CEO role at mobile developer and publisher Thumbstar Games. He is also the vice chairman of development network TIGA. 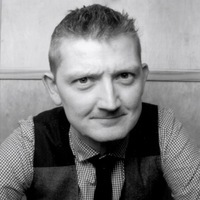 Graeme Monk is studio director at independent developer Exient, one of the UKs most successful game development studios. Exient works with major publishers such as Sony, Activision and Rovio, and is licensed to work on all home consoles and mobile formats with its own proprietary multiplatform game engine. 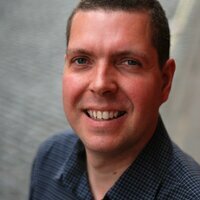 Graeme has worked at Psygnosis, Virgin, Eidos and Travellers Tales, amongst others. 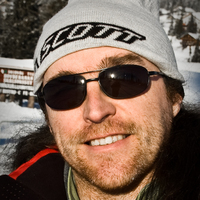 Phil has been NVIDIA's developer technology evangelist for over 12 years, prior to that he worked at Newcastle studio Rage. Phil has worked on more than 30 published games and as well as working on AAA titles is also involved in engineering, advising and consulting work at NVIDIA. 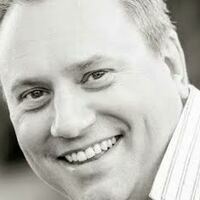 He is also an accomplished speaker delivering session at multiple industry events. Simon is CEO of motion games specialist Chromativity, which has delivered five console games in as many years. With senior development experience at companies such as Codemasters, Empire, Black Bean Games and now Chromativity, Simon has worked since 1998 across multiple home computer, console and mobile formats. David was most recently chief creative officer of Brighton's Relentless Software, specialising in family-friendly games. Before co-founding Relentless in 2003, David worked for Computer Artworks, Electronic Arts and Mindscape. As chief creative officer he has overseen multiple family-friendly projects including Buzz!, Kinect Nat Geo TV and Blue Toad Murder Files. His next venture has yet to be announced. Ben is senior product lead at Boss Alien, where he oversees the continued support of hit iOS game CSR Racing. Before joining Boss Alien, Ben was European developer account manager at Microsoft. He is also an ambassador for STEMNET, creating opportunities for young people in science, technology, engineering and maths and was also on the council for Skillset. 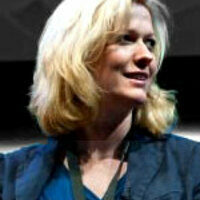 Currently representing Universally Speaking and Mission Digital Art, Nina has been with GameHorizon since 2005. Representing the GameHorizon conference since day one, Nina is a champion of the creative and development sectors in the North East of England. She is currently consulting for localisation, translation and QA specialists Universally Speaking. 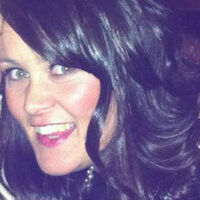 Managing director of events and conference company Secret Sauce. Carri now runs her own conference and events company, Secret Sauce, having previously been with Codeworks where she helped establish and grow the GameHorizon Conference in Newcastle. 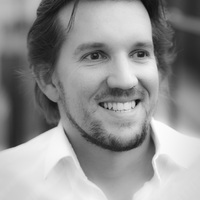 Jamie Sefton is managing director of Game Republic, the Yorkshire and Northern England business-focused games network. Jamie has been in the games industry for more than a decade, starting as a games journalist for magazines and websites including Edge and CVG, before editing PC Zone for two years. He is also a games consultant, writer, PR bloke and events organiser. 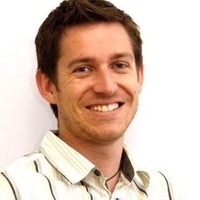 Director of Newcastle's mobile design agency Fluid Pixel and head of mobile for Bubblepix. Entrepreneur, Kauffman Global Scholar and founder of Fluid Pixel and Imobigo, Stuart specialises in mobile devices, applications and development. He has also been a guest lecturer at the University of Teeside. GameHorizon will be inviting select members of the press to the event. All press and media enquires should be directed to Rupert Loman.